Welcome home! 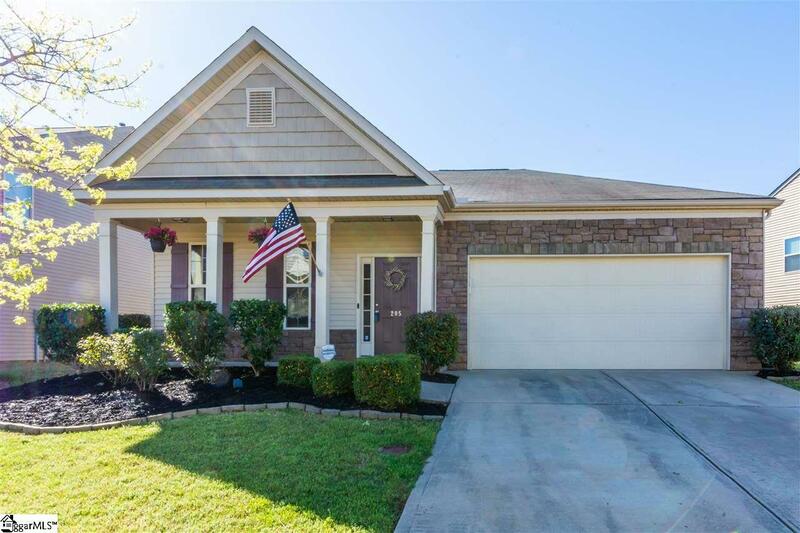 A must see home in the popular Landsdowne at Remington subdivision, which is close to 385, Fairview and W. Georgia Rds. One story, split floor plan design with almost 1800 sq feet giving some flex space to entertain and live. 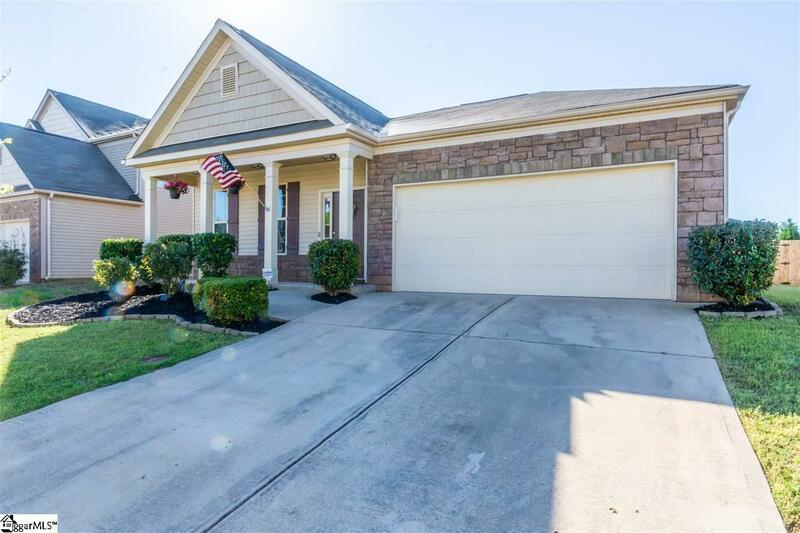 This home invites you inside with its adorable front porch and fresh landscaping. 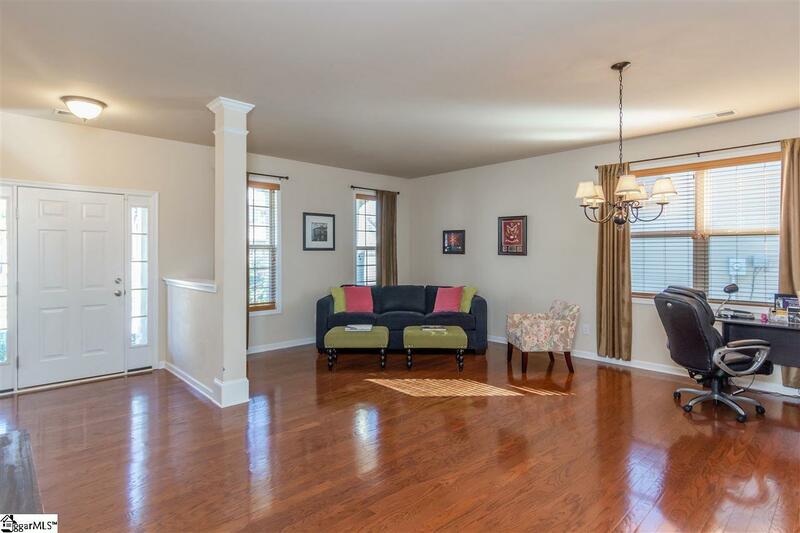 Come inside to the vaulted great room, which can be designed as you wish, whether you need an office and living room like the present owner, or a formal dining/living area combination. This leads you to the open breakfast area and kitchen, which overlooks the family room that features a cozy, gas fireplace. All stainless steel kitchen appliances remain including the refrigerator along with the washer and dryer, if desired. The master suite is generous in size and has an attached spa-like bath with dual sinks, walk-in shower, garden tub and a large walk-in closet. On the other side of the home, there are two guest bedrooms separated by a nice sized bath with a shower/tub combination. 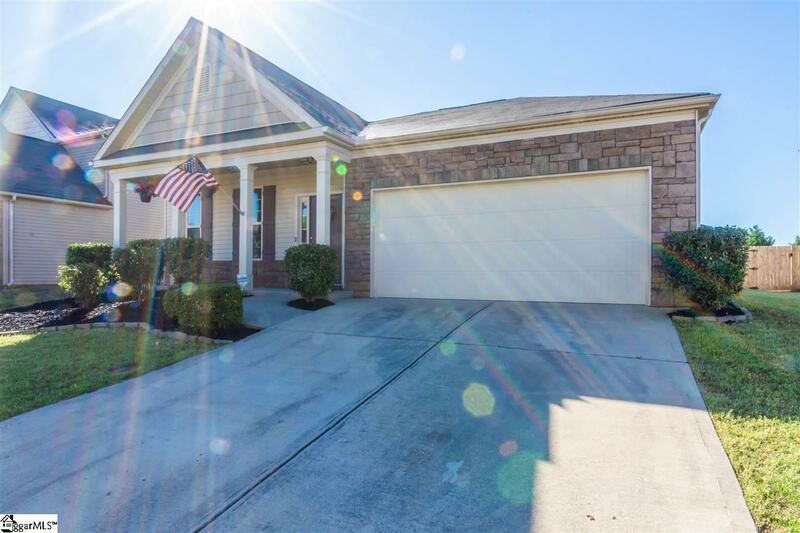 Off the family room there is a patio overlooking the level and fully fenced and gated back yard for your pets or little ones. This location in the neighborhood is just a short walk to the neighborhood playground, pool and exercise facility, so buy now to be in before the pool opens for the season! !